Last updated by Frankye at September 16, 2014 . 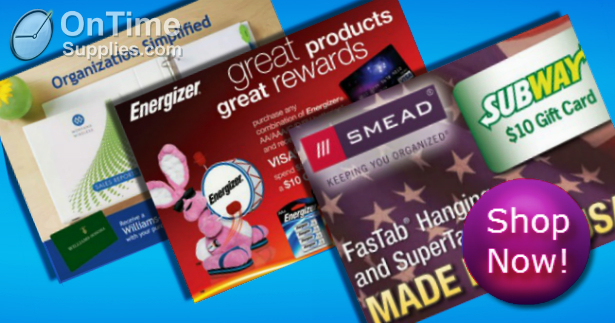 Download these mail in rebate deals before they expire. 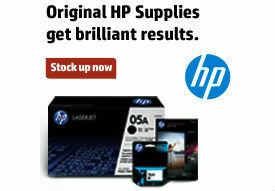 There are a ton of great free rebates up at OnTimeSupplies.com. You’ll find mail in rebate offers for cash back, free gifts, plus gas and gift cards. There’s only one catch. Most of the deals expire September 30th. Head over to the Mail in Rebate Center today to download the rebate forms for cash and swag from Avery, HP, Smead and other top office supply brands. The rebates are good for purchases made as early as January. As long as you’ve saved your receipts, you’re golden.